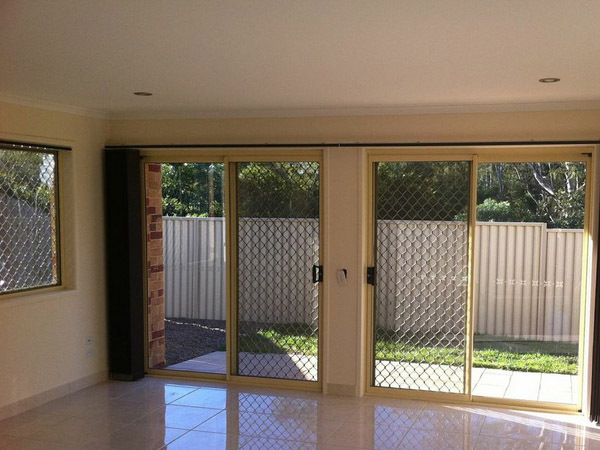 Looking for cost-effective yet visually appealing vertical blinds for your Brisbane or Sunshine Coast home? 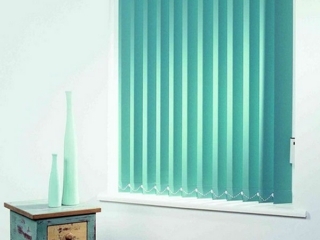 Bringing over 30 years’ industry experience and a great reputation for delivering outstanding customer service, Image Blinds’ expertise is evident throughout our wide array of window and door furnishings that are completely custom-made to suit the specifications and design considerations of your home. Our vertical blinds are manufactured by our skilled local manufacturing team in our Aspley factory on Brisbane’s Northside using only the highest quality materials. 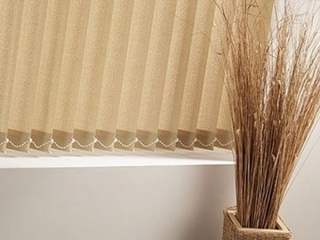 Vertical blinds look perfect in most interior environments, including the bathroom, kitchen, lounge and bedrooms, and they’re also an outstanding choice for decorating large windows and doors, including glass sliding doors situated in high traffic areas. 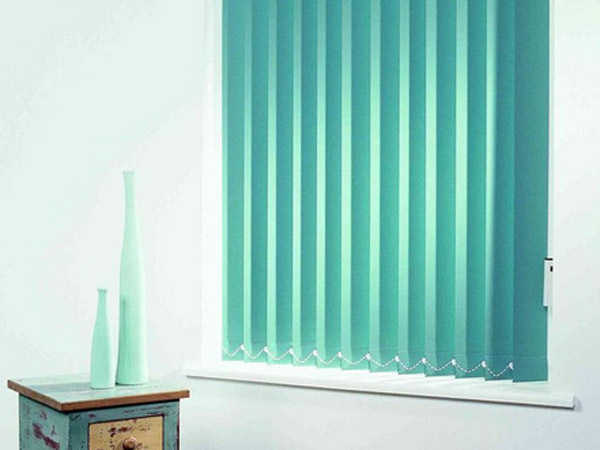 For made-to-measure blinds, please contact us. 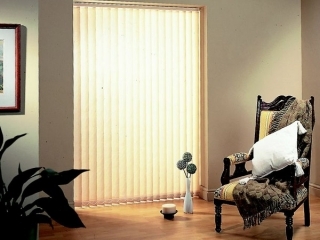 To enable you to customise the doors and windows of your home, our vertical blind blades are available in three different width sizes — 89mm, 100mm and 127mm. The small blades offer a dainty look which really looks the part in heritage and traditional style properties, while the wider blades offer a more casual and modern appearance, and lend an air of sophistication to chic, contemporary homes. Available in two fabric types — blockout and light filtering, our vertical blinds could provide you with just the right amount of privacy and light you need. Light filtering provides the softest light during the day while still maintaining privacy, while blockout completely keeps the light out, a great choice for bedrooms that receive the early morning sun or are located near an exterior light. The extensive range of fabric designs and colours Image Blinds offers may make choosing a single fabric and colour difficult, but you’re sure to have an enjoyable time perusing the range we make available. Light filtering comes in three fabrics and six colours, while blockout is available in 15 fabrics and six neutral colours. From our wide selection, you will surely find the most visually appealing fabric and colour that will complement your home palette and decor. 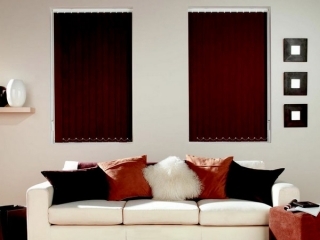 If you’d like our experienced consultants to assist you in choosing the right vertical blind fabric or colours, please don’t hesitate to contact us with any questions you have about our vertical blinds. Brisbane and Sunshine Coast-based customers also have the option of visiting our showrooms in Aspley and Maroochydore where you can see our fabrics in person and discuss your preferences with one of our staff members. At Image Blinds, we pride ourselves on creating designing premium blinds that not only look fantastic, but also stand the test of time, in fact, we’re so confident about the quality of our blinds that we use our products on our own homes. What’s more, our service doesn’t end the moment your new vertical blinds are delivered or installed at your home — we provide a complete end-to-end service that makes sure you get the customer service you deserve. If you’re ready to order your new vertical blinds from Brisbane and the Sunshine Coast’s #1 name in door and window treatments, customise your blinds according to your needs through the options we make available above. Not sure what to get? Call us on 1300 657 100 and we’ll send a member of the Image Blinds team to your place to help you gain a better understanding of the options you have to select from and take measurements to ensure a perfect fit.